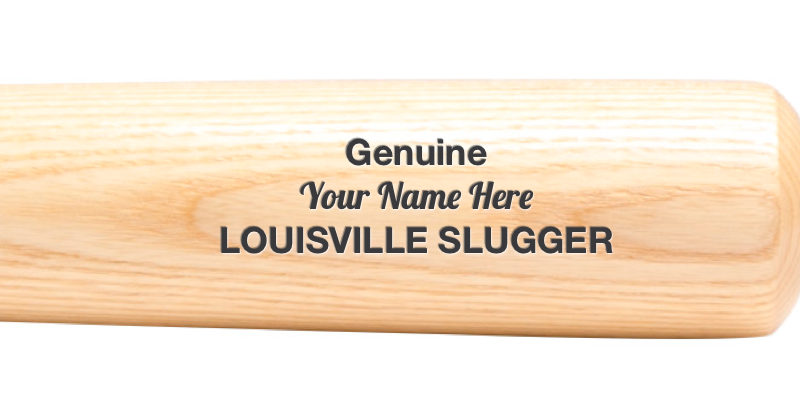 Own your own piece of history by personalizing your own Louisville Slugger Bat on our online store. 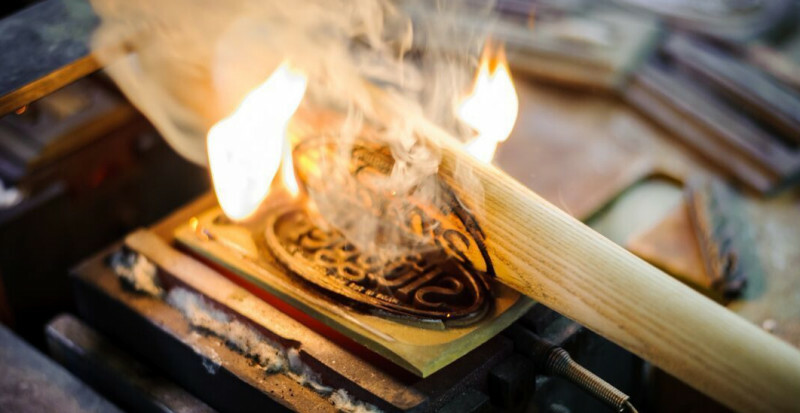 This is the story behind the world-famous Louisville Slugger baseball bat, and the family-owned company that has created it since 1884. Get the kids out of the house and in front of history! Kids 12 & under receive free admission thru January 6th. We honor those we lost 77 years ago today, as well as the bravery displayed by Americans that day. Hillerich & Bradsby began producing gunstocks for the war the following year. Check out these photos of gunstock production from our archives. Get a grip on a great gift. Sign up for special updates and sweet deals. Made right here, right before your eyes. Entertaining stories. Amazing machinery. Come watch the wood chips fly. The bats you see made today are swung by baseball’s best tomorrow. John Hughes, one of our Tour Guides, chats with Zeke Pinkham, catcher for the University of Louisville, about the family history and legacy of the historic P72 bat model.